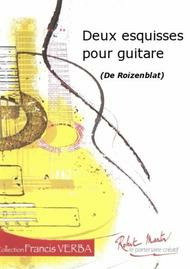 Composed by Alain Roizenblat. Collection Francis Verba. 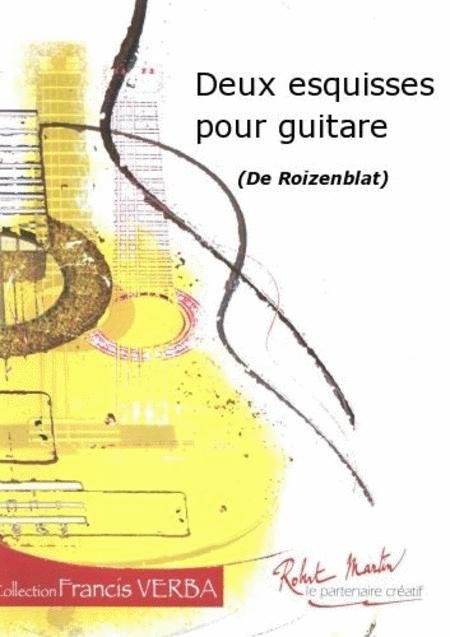 Published by Editions Robert Martin (RM.2062).